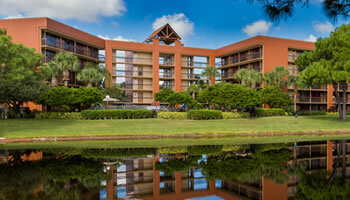 The Clarion Inn Lake Buena Vista is the ideal choice when your group is ready for Orlando’s magical times. You’ll find unmatched value and superior accommodations at a great location. Our experienced staff is dedicated to making your stay a fantastic experience and ensuring your group plans run perfectly. Just give us a call, tell us your needs, and let us handle the rest. Contact our catering department to coordinate your special occasion with our professional staff. Rosen Hotels award winning service and reputation for high quality products will help your celebration memories last a lifetime. Call now for group information: 1-866-506-7300 or click here to request a proposal for your group stay.